Lupulin Brewing Company Is Getting Larger! Lupulin Brewing Company recently announced plans for a major expansion. 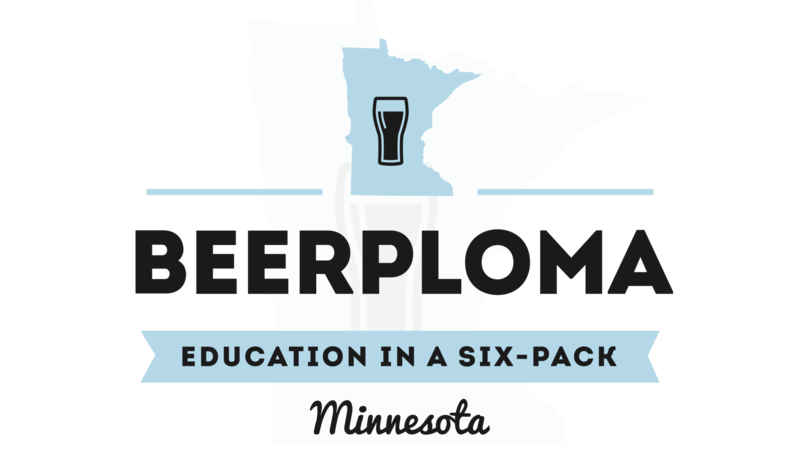 This is exciting news to hop-heads and big beer fans everywhere. This expansion, highlighted by a 30 bbl Brewhouse, will be operational in 2019. Their new expansion allows for larger equipment which means more beer. Right now, they brew on a 10 bbl brew system. This means that to fill up one 60 bbl fermenter, that is six turns in the brewhouse. You don’t need a calculator to know what a colossal pain in the grain bag that is. The brewers at Lupulin have to work their tails off to keep up with the growing demand for Blissful Ignorance and Hooey. 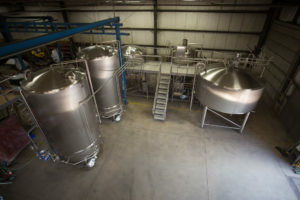 The bigger brewery will allow them to meet those demands as well as continue to brew many different styles of beer that they have up their sleeve. “It’s great for this day to finally come as our team has been working hard on this long-term project since June, 2017. We are all excited to get the new 30 bbl brewery operational at the start of 2019”, says Jeff Zierdt, President & Co-Founder. More Equipment Equals More Beer! Lupulin will be upgrading brewing equipment, cooler space, and efficiency. Some of the equipment highlights other than the brewhouse will be 4-60 bbl fermenters, 1 120 bbl bright tank, and an entire grain handling system, which includes a bulk grain silo, and a new boiler. They are also dramatically expanding their cooler space to keep all the beer cold! “After almost 3 years of brewing on our 2-vessel, 10 bbl brewhouse, we knew that we wanted to go with a state of the art, well engineered system that was manufactured in the United States” stated Matt Schiller, Brewmaster & Co-Founder. What excites me about all of this is how much growth this means for such a wonderful group of people. When I first visited Lupulin to interview Jeff, Aaron, and Matt back in August of 2016, they brewed just over 600 barrels a year. With this new expansion, they will go from 3,500 to 30,000 bbls a year. If that sounds like a bunch of Hooey, it is. They will also be able to add employees. They currently employ 14 full-time employees and 34 pa rt-time employees. That is going to go up to 30 full-timers and 50 part-timers. Despite Lupulin’s projected growth, they continue to remain humble and they never forget why they got into the brewery business. The spirit of Lupulin that is firmly rooted in passion, joy, and a love of bringing people together will always be there, despite how big they get. I am happy for the whole Lupulin team and look forward to all the fun things that are ahead for them. Not bad for a strip mall brewery.